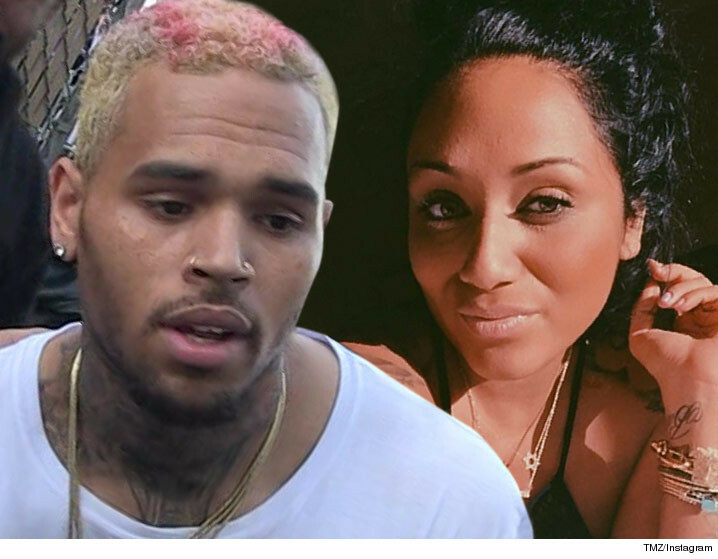 Chris Brown's baby mama claims the singer is not only a bad influence on their kid ... he's making the child sick. Nia Guzman claims 1-year-old Royalty has developed asthma, and she says it's all because Chris has exposed her to an extreme amount of secondhand smoke. Brown is a weed and tobacco enthusiast. Nia says when Royalty comes back from a visit with Chris she usually reeks of smoke. Guzman also claims in legal docs she's worried Chris is abusing drugs and has relapsed ... especially with sizzurp. Nia wants to restrict Chris' visitation ... asking the judge to force him to hire a full-time nanny or pull back on his right to be around the child. She also wants the judge to force Chris to take random drug tests, prohibit him from using drugs or consuming alcohol around Royalty, and stop him from smoking around their daughter. And Nia wants more child support ... she's getting $2,500 a month but wants it upped to nearly $16k a month. We've reached out to Chris' attorney for comment ... so far, no word back.